New Volvo S60 Polestar. Credit: Volvo Car Corporation. Volvo Cars has collaborated with American chipmaker NVIDIA to develop an advanced artificial intelligence (AI) capable core computer for Volvo’s self-driving cars. Based on NVIDIA’s DRIVE AGX Xavier technology, the new core computer will enable Volvo Cars to implement an advanced computing platform for its new cars on the impending Scalable Product Architecture 2 (SPA 2) vehicle platform. The core computer features advanced 360° perception capabilities and a driver monitoring system. It will allow Volvo Cars to launch fully autonomous cars for Level 4 autonomous driving. It means that the car can self-drive but it will still feature a steering wheel and brake pedals for managing the car by the driver when necessary. 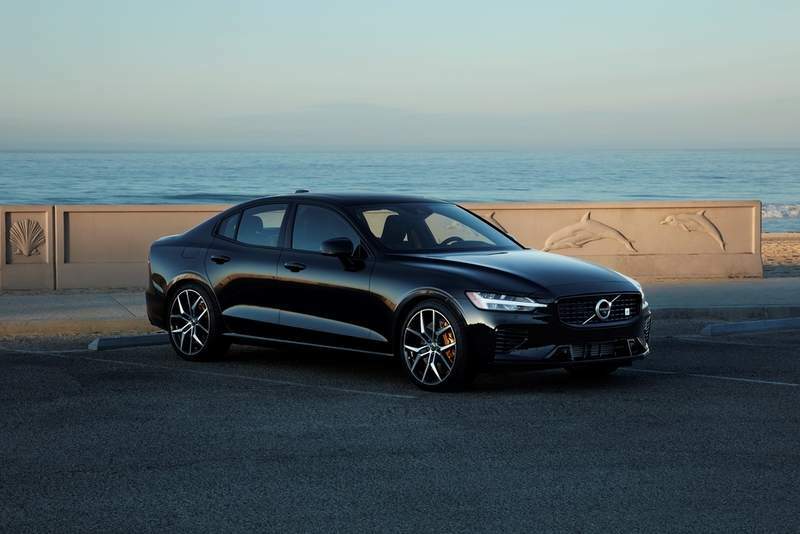 Volvo Cars president and chief executive Håkan Samuelsson said: “A successful launch of autonomous driving will require an enormous amount of computing power, as well as constant advances in artificial intelligence. Volvo said that the latest agreement will further strengthen its existing partnership with NVIDIA. The pair launched the joint development of advanced systems and software for self-driving cars last year. Volvo Cars reported 571,577 sales last year in more than 100 countries.